This week on KnotCast, Savrin, Fuzz, and Shiva are all back in one piece from their various adventures. It's not much of a con for Fuzz, but we do get some con reports from other attendees of FWA. We missed a week of emails so we doubled down and made a super-long episode. 2h34m of us talking. Can you handle that? This is Fuzz's live recording from his podcast panel at FWA2012 with Kyell Gold. This week on KnotCast, we're all healthy again and have loads of emails to answer. We discuss Furry Fiesta 2012, hear some real quandaries, some feedback from the con, and answer a question about cheese. This is the live show KnotCast did at Furry Fiesta 2012. The audio isn't the best as it came off a backup recorder (our live shows are cursed, cursed I say! ), but the whole thing is there. We hear about the KnotCast DickStarter project, some crazy dreams, answer another unconventional email, and generally have a good time while picking on Savrin. 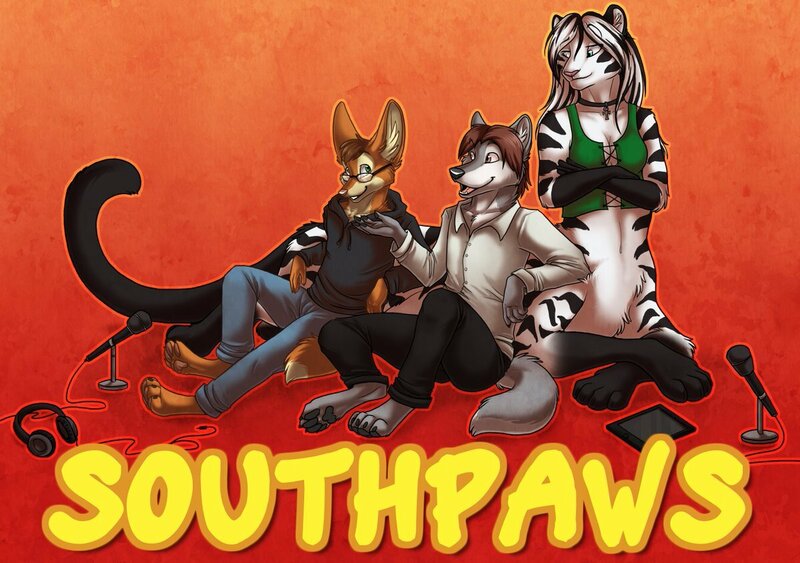 On this episode we have Fuzzwolf, Shiva, Savrin and special guests Kyell Gold and Khakidoggy, aka Alex Vance. Use our coupon code 'knot' at Adam & Eve for a great deal.